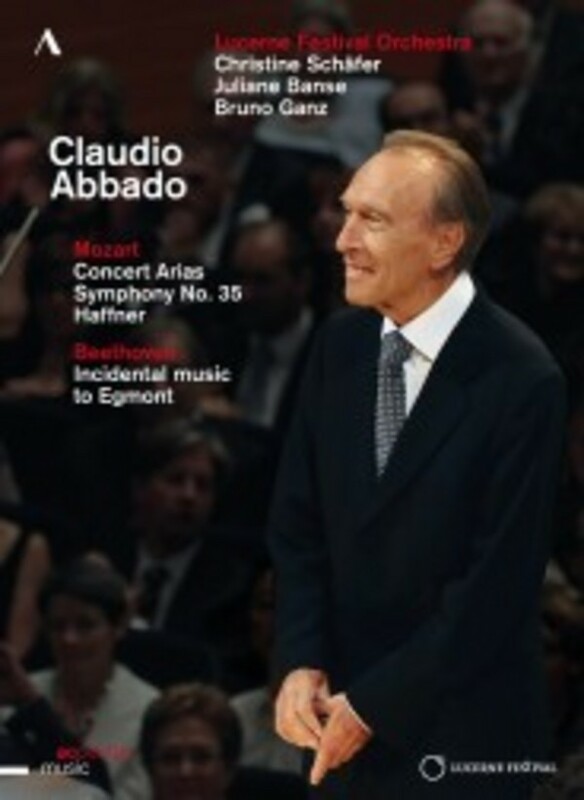 All are equal before the work, before the mysteries of a score - this was Claudio Abbado’s heart-felt conviction. For him, the willingness to be open to one another and to the independent life of musical processes was the only prerequisite for making music. In the live performances documented here for the first time on DVD/Blu-ray, Abbado could be sure of the devotion of these world-class artists: the Lucerne Festival Orchestra, the sopranos Christine Schäfer and Juliane Banse, as well as the actor Bruno Ganz. They shared his credo of “listening togetherness” (Die Zeit) that made possible those precious moments of musical truth toward which this great conductor strove throughout his life.